every day is a new adventure; every minute is a chance to dream. The village is known for being well-kept and tidy. Just look at that scenery. You can already hear the whispers of past generations and cultures coming from those stone walls. Couldn’t you just fall away into this place and forget about the rest of the world? GOAL: To live in a small European village for a month (at least). This entry was posted in Destinations and tagged Culture, England, Europe, Travel by swiftchan. Bookmark the permalink. This looks absolutely picturesque. I too would love to live in a small European village for a while. Thanks for sharing. Oh my god, this little English village is co cute and pretty! Never seen this before, I hope to stay in a village like this one day! Oh, My Got, how I adore castles !!!! Once upon a time we have lived in 6th century castle-hotel Cordona in Catalonia, Spain. I must to write about it at last, but time, time, time. Where to find it? Nice pictures; you were really lucky with the light. To my shame, I’ve only visited once, and I live in the same county! I’d suggest two other villages nearby if you revisit this area, Lacock (Wiltshire) and Burford (Oxfordshire) … and I’m sure others would have suggestions, too. Lovely pictures that remind me that instead of always jumping on a plane to see new places sometimes I should maybe stay in England. Not only is it a beautiful place, but the people there have a great way of life! 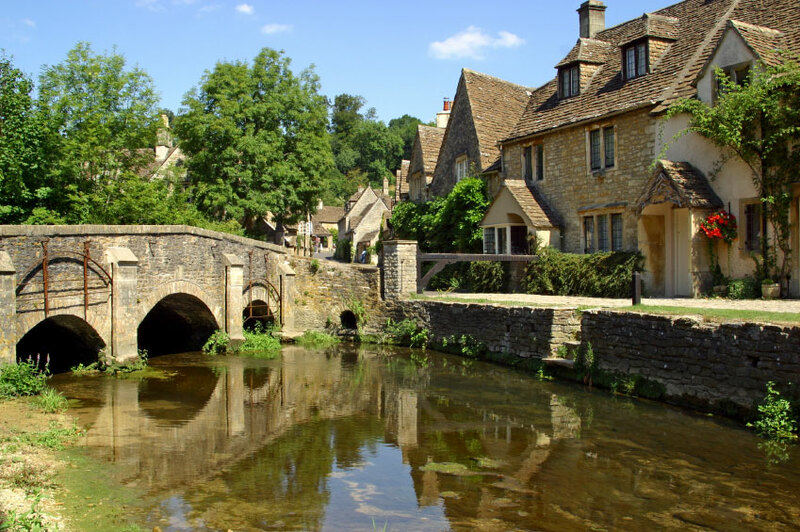 I’ve been to this village – it’s gorgeous! Love! Love! 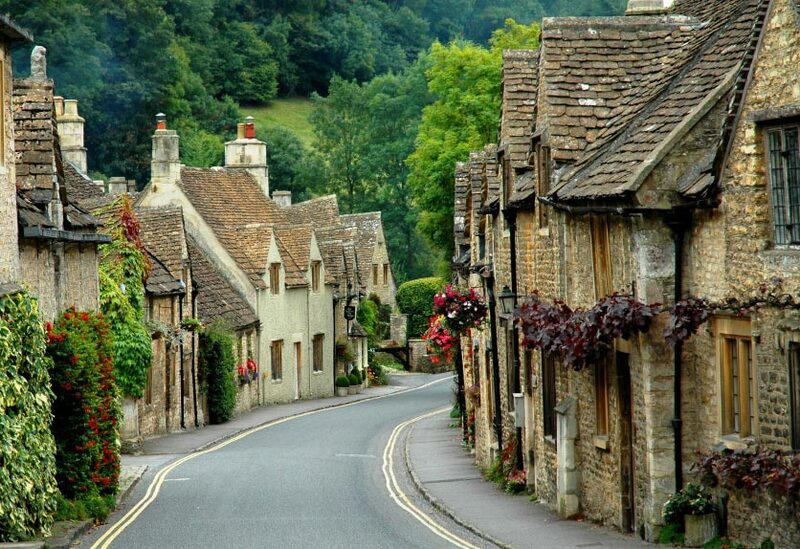 Love this charming village! Need to go there one of these days. This is so beautiful! I want to go there! Had the privilege of visiting here not long ago–beautiful place! Just the kind of place I wold put on my itin when travelling – and even more so after viewing your photos. Great work. 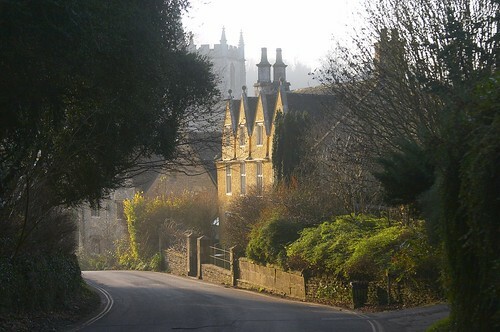 Chipping Campden is, for me, *the* archetypal Cotswold village. I live in the neighbouring county and often take day trips there during the summer. Walking down the main street is like being in a Jane Austen novel! wow! beautiful pictures, I’m living in Spain at the mo’ but this makes me want to go home so much!! Grew up in England and spent many wonderful days with my Dad driving through small villages on the weekends. 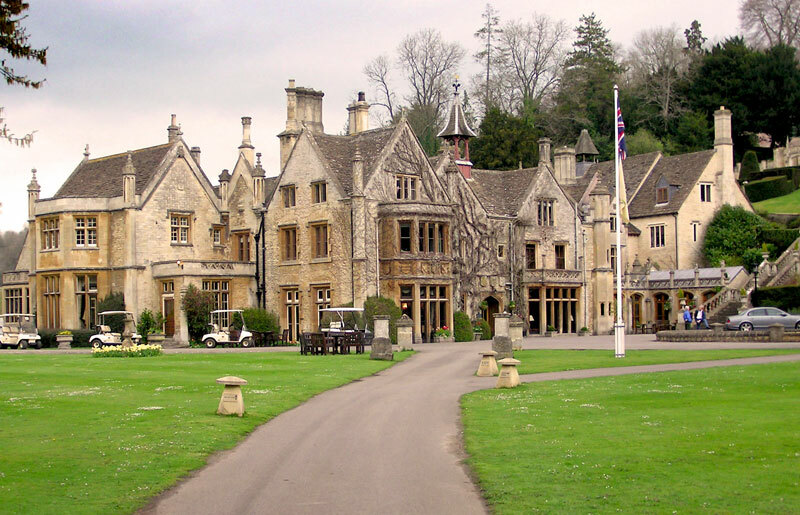 Castle Combe even looks pretty when it rains. Beautiful photos, thanks for resurrecting the memories!